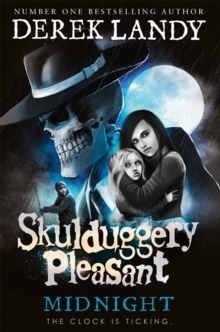 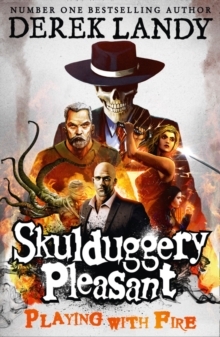 Skulduggery Pleasant and Valkyrie Cain are back in their most gripping story yet, as book 11, Midnight, picks up where Resurrection left off - and runs. 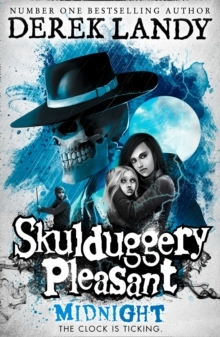 For years, Valkyrie Cain has struggled to keep her loved ones safe from harm, plunging into battle - time and time again - by Skulduggery Pleasant's side, and always emerging triumphant. 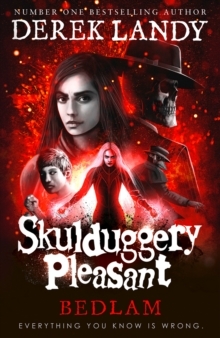 But now the very thing that Valkyrie fights for is in danger, as a ruthless killer snatches her little sister in order to lure Valkyrie into a final confrontation. 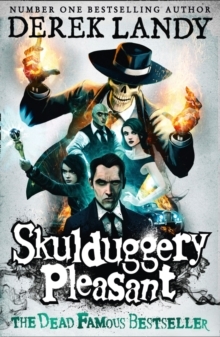 With Skulduggery racing to catch up and young sorcerer Omen scrambling along behind, Valkyrie only has twelve hours to find Alice before it's too late.